Of all life's great events, your wedding celebration may be the most personal, exciting, and important. You want it to be as unique as you--to reflect your lives and to linger in your memories. Ludy's knows weddings and everything that makes them special, from time-honored traditions to original twists. 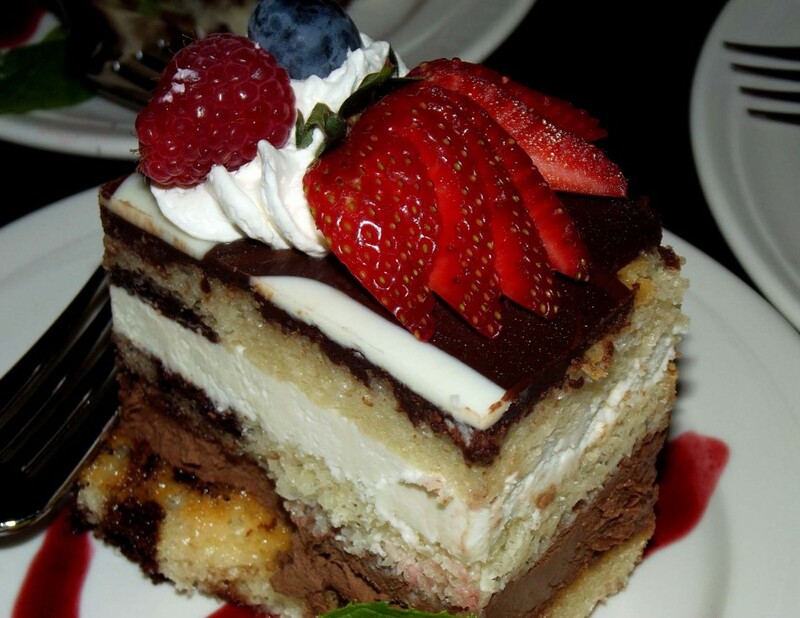 Let our caterers help your customize your menu to the feel and theme you have imagined. There's no caterer around that has more heart for weddings! If you are seeking a truly different business caterer, look no further. Join our list of distinguished corporate clients, who depend on Ludy's Catering for all their breakfast, lunch, dinner, and special event needs. 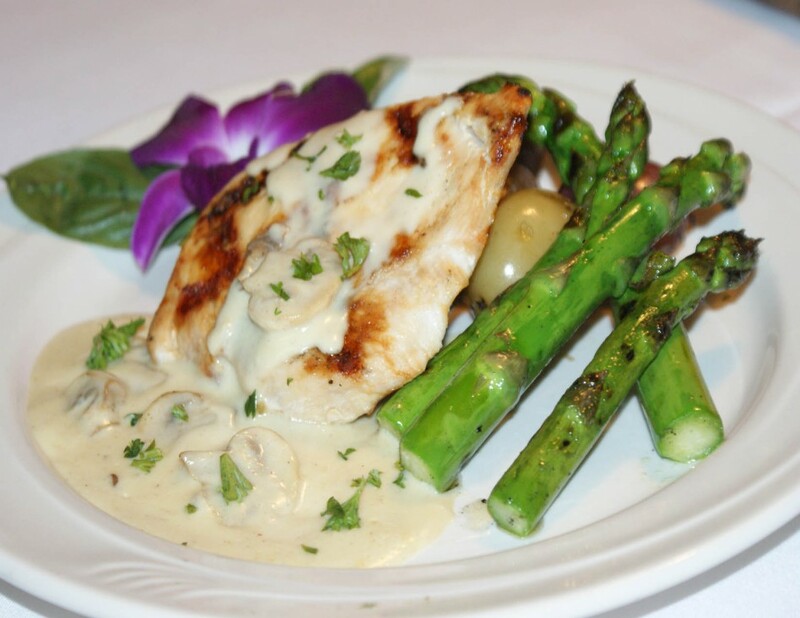 From appetizer parties to individually plated meals, Ludy's does it all. This is your time to create what you want, the way you want it. 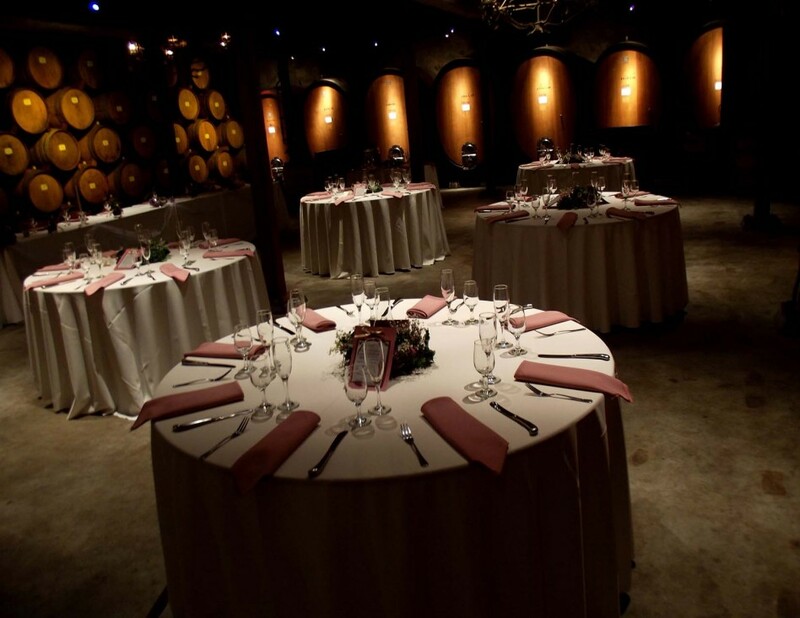 From wineries to banquet halls to the rustic beauty of a country farm, we can pair your event with its perfect venue. Ludy's has earned a preferred status with our venue partners listed herein; each location offers a unique set of qualities that are sure to make your next event a memorable one.